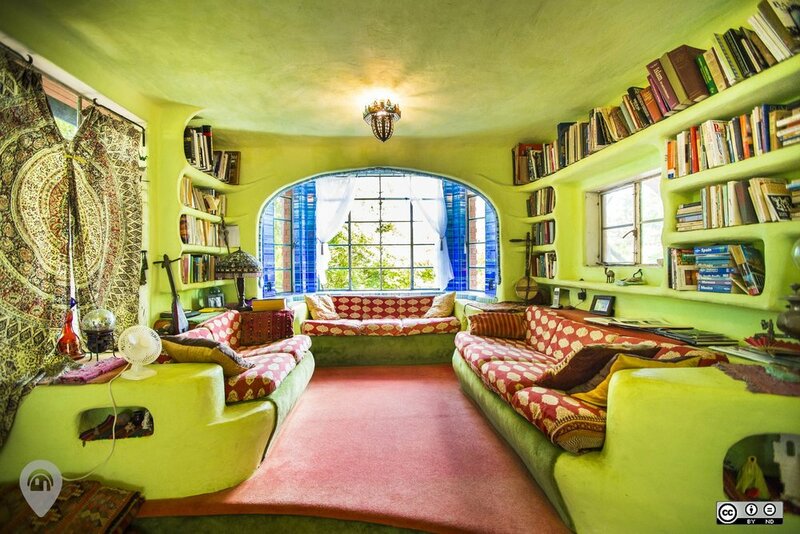 Description: Check out some of Austin's most whimsical, wild and weird homes in Austin, TX. This year the Weird Homes Tour features eight great homes on a self paced, self guided tour. 10% of tickets sales go to Lifeworks, buy tickets here.